Coming up this Saturday 16 Nov – join us for Whispered Secrets Holistic Market from 11.00-4.00pm. 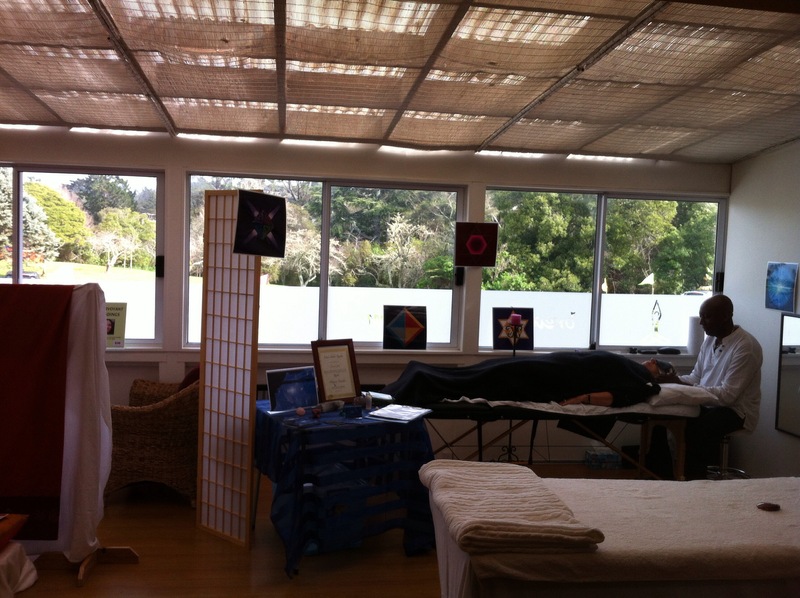 This niche market offers quality stalls along side healers, therapist, readers and free seminars. Education and sharing knowledge is our focus and offering a chance for people to relax and experience a variety of healing modalities. 11.15am Juice up with Greens with me (Annie) I’ll make and share my favourite Green Juice and discuss how important Greens are in our diet. 2.00pm Meditate with Music. Jeffree Clarkson always plays live at our Markets adding such a beautiful ambience to the day. Your chance to join him in Meditation.